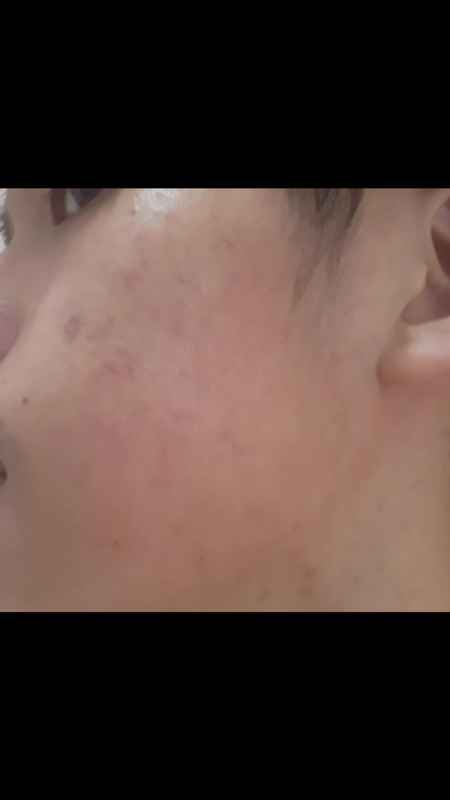 Hi, i have been struggling to clear this from my face for almost a year. It's very depressing just to see this on my face. It's red and smooth to touch. Those red marks covered all over on my right and left cheeks . I used to have moderate acne on my cheeks but now it's just a few small bumps. Those small bumps are not that i m worried about ..it's those red marks are killing me. Are those acne scars or what? PIE or PIH? Or something else? What should i do to get rid of them? How long can i expect it to go away? There's a picture of my current skin care stuff and also my poor face. 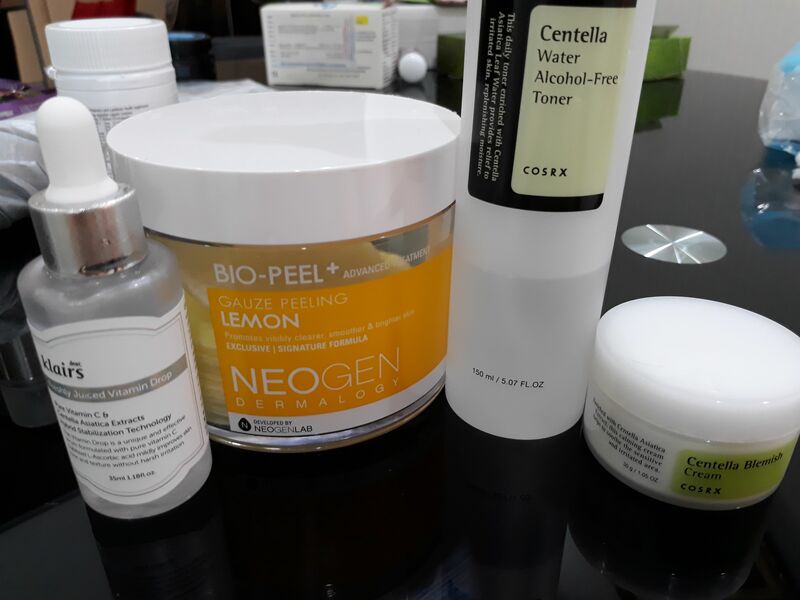 What are your thoughts on my skin care stuff when it comes to dealing what i am having on my face right now. Please help :'( . Hyperpigmentation fade over time. exfoliation can help.